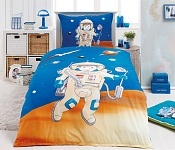 Infinite imagination and nice and shiny colours are a natural part of a child's world, that is why we create original and extraordinary bedding for your kids. 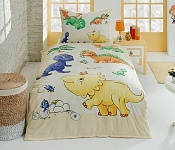 The base are always natural materials, 100% cotton, and special reactive colours, which will not blend even after many washes. 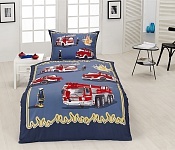 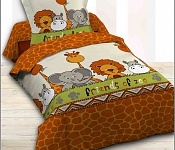 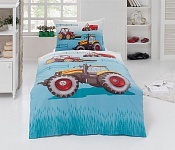 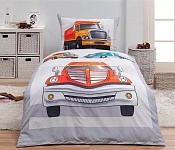 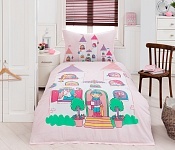 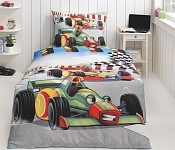 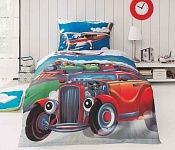 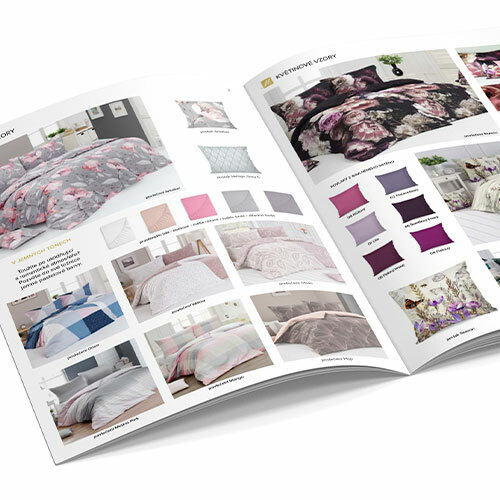 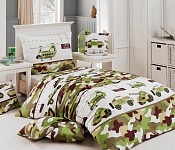 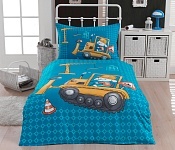 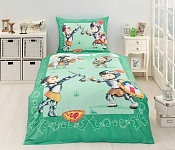 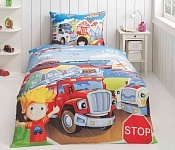 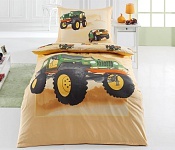 You can be sure, that your children will fall asleep in high-quality bedding.